All Hail The Stonewall Empire!! 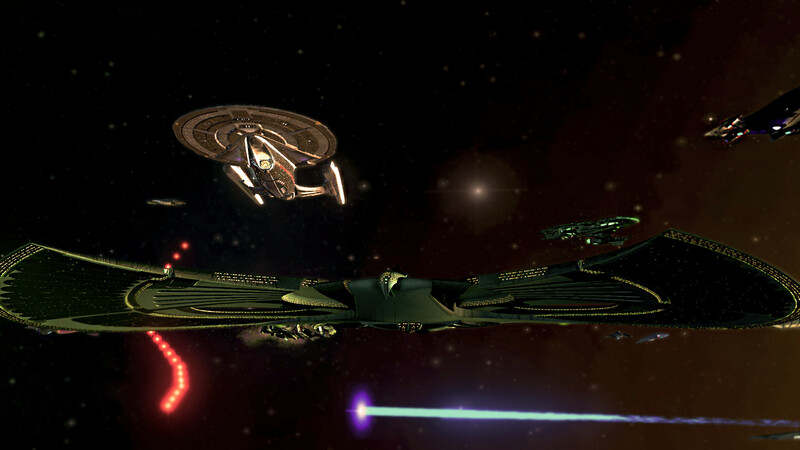 For the 4th year running, The Resources Department will put together an event that will allow our mirror counterparts will take over STO once again. such a great Video Moonbeam! why... we have a similar mock up in the SGN merch store! Whats this.. I hear someone approaching the Camps gates.. its a traveler.. one of them has returned.. wait another one.. and one behind him.. Three travelers have returned to us today!!! 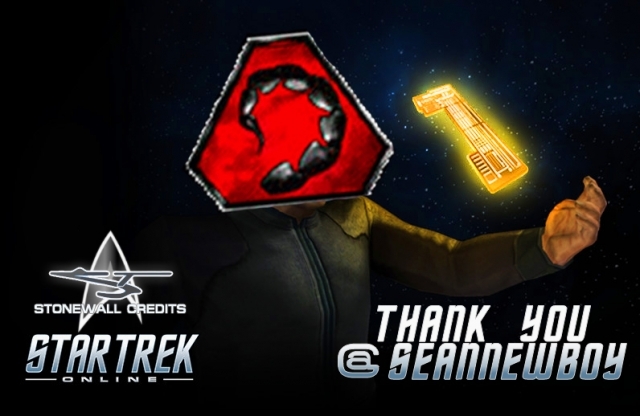 let us rejoice and unpack the items they have brought back to us.. Thank you SGN members for a Great get-together tonight! Just a few screen grabs of the event are below.. from the Father Christmas fight.. to the Festive Fasion Show. All winners of #SWC will get their points added to there accounts as soon as possible after the 26th Dec! Congratulations to Nicks Team (Ultimate Team) who won by a fantastic mile in the "Trendy Quiz"
Really good reads, it was a treat to pop my feet up with a cuppa tea while I read them. 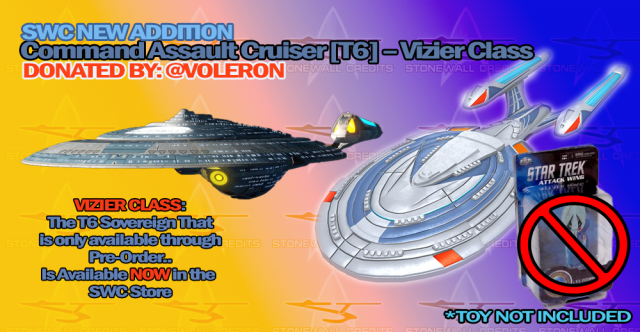 Thanks to @Voleron too for putting this forum event on for us, and hope there is more to come. 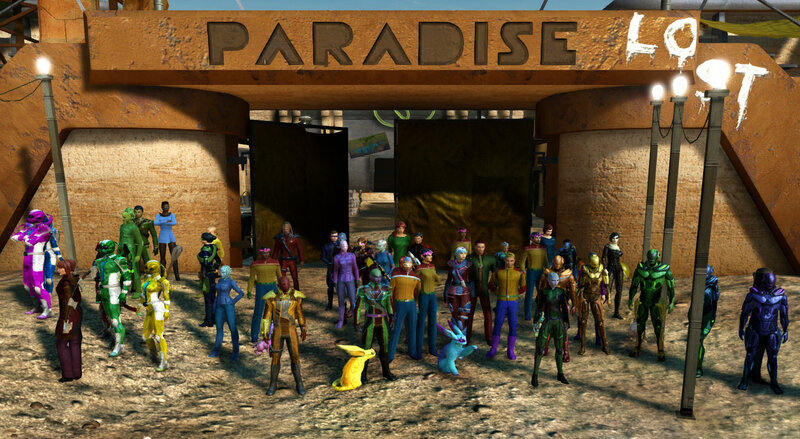 Thank you for joining in and having fun on Saturdays Season 12 Launch party, where we all joined in with getting together for PVE and mission runs, and general fleet chatter in TS and in chat. 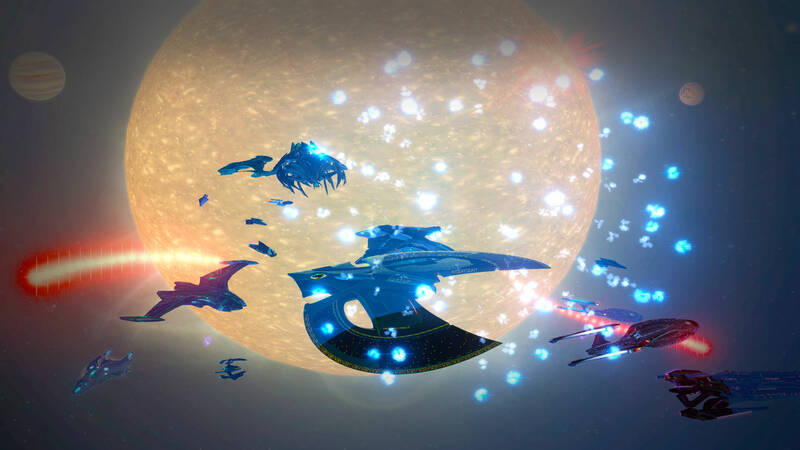 Thanks Voleron, Jacien, Milmar, duriansol and Aikune for gathering us all to have some fleet fun! SOOOOOO much fun today, thanks to @Voleron !! The Trivia game was the best one yet. Ill take away great memory's from tonight and look forward to the next. 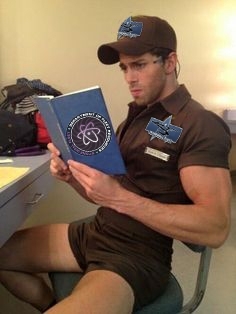 Forgotten your SWC personal membership card link? If you have forgotten your Personal SWC membership card link.. just leave a message down below and I will send it to you privately! 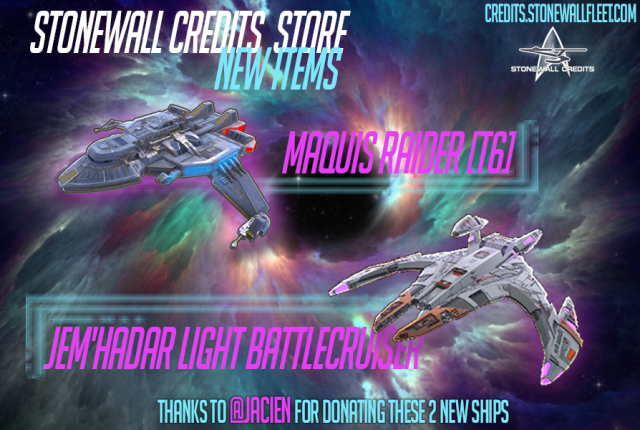 T6 ships are really needed in the #SWCstore so thank you so much @jacien for your very kind donation, Im sure they will be whipped up fast! This is the last day, 6 have returned to camp.. sadly the others were so very close to camp but couldn't make the extra steps needed for home.. the zombies have overcome the rest of the remaining travelers.. and now they are the walking dead.. it is a sad day for us to loose so many.. but a day also of relief as we now have supplies to last us many many months.. Adding on from what Voleron said... all your #SWC Stonewall Credits have been updated to those who have won, and we have welcomed 4 new members to the SWC group! 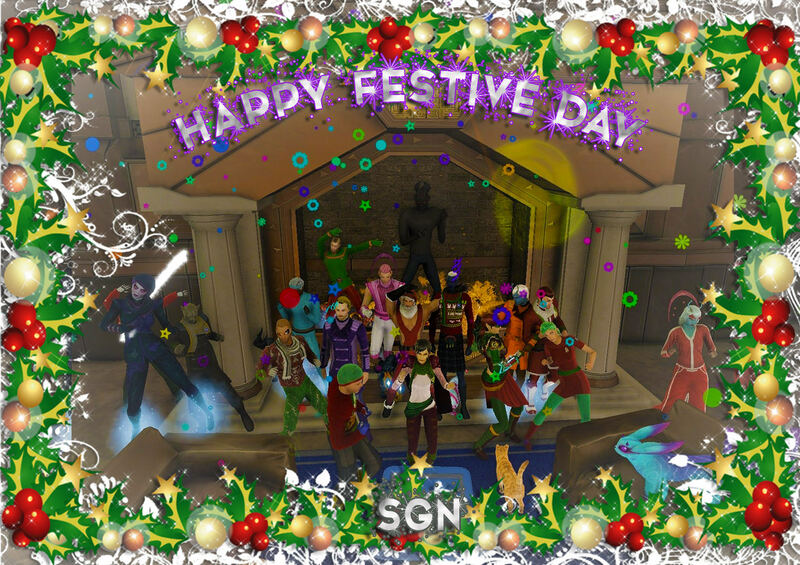 As said in game... you may get 1SWC for the best screenshot or feedback you leave on this thread. join Kalen and Tlara in uploading your snaps! Stonewall's 8th Annual Pride Weekend! [Event] The 5th Annual Spectacular Spring Swing! Be sure to gain a shed load of #SWC and most importantly have fun whom ever is attending!! 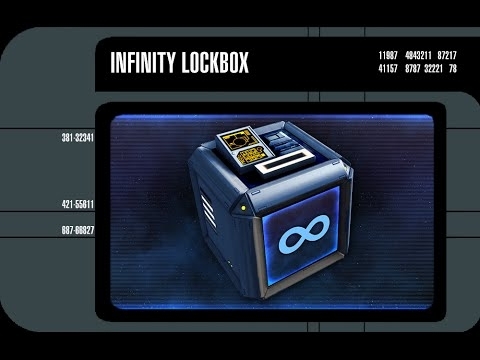 Dont forget we have plenty of lock box keys at 3.SWC each available in the #SWC store if your wanting to try out the new Infinity Box with the newly added Elachi ships this week! Tomorrow (29th Oct) sees another chance to gain a bucket load of SWCs during Stonewalls "Halloween Fright Night" event! !